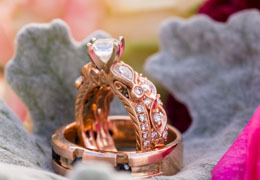 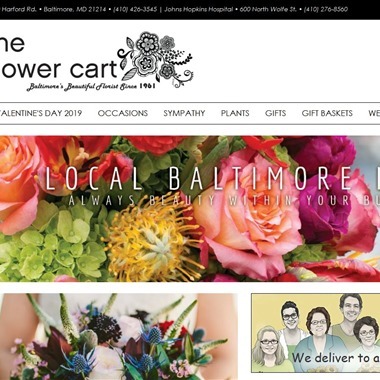 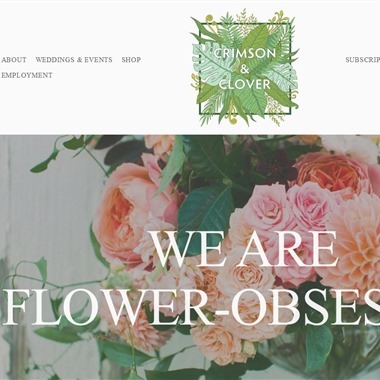 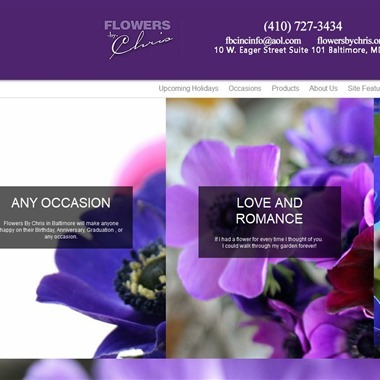 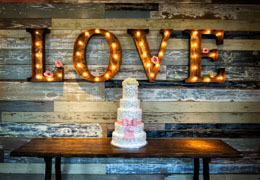 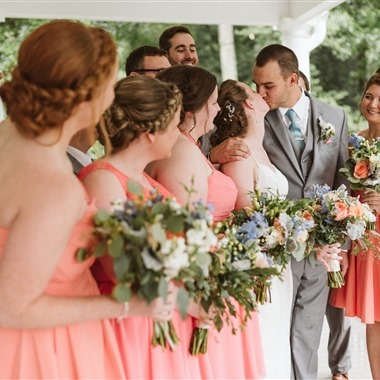 Select photos you like; we'll recommend wedding florists in Baltimore Try now! 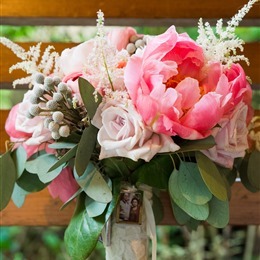 Slogan: Florals designed with your love story in mind. 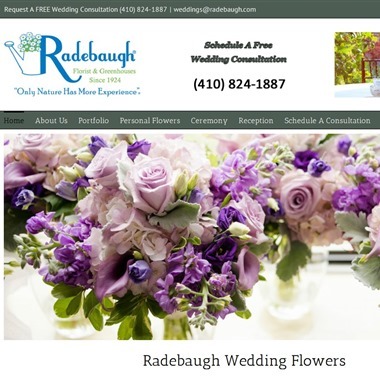 Premier Event Floral company serving Baltimore and surrounding areas. 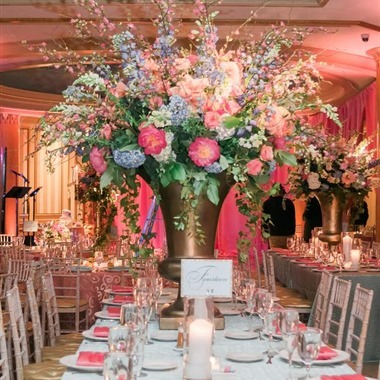 Since 2007, Scentsational Florals has been serving the Baltimore/Washington Metro area with dazzling event florals. 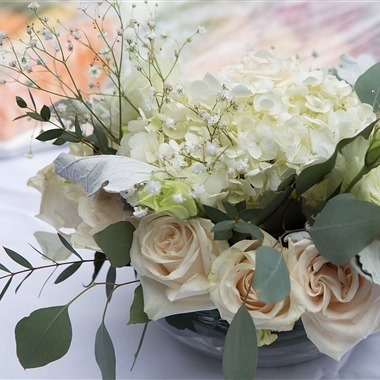 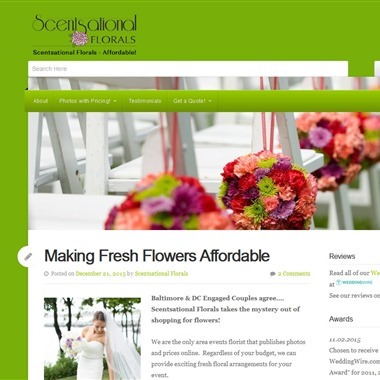 Scentsational Florals is well known for stylish wedding flowers at extremely competitive prices. 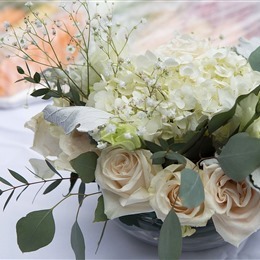 Our “Scentsational” event floral designers are ready to make your wedding or corporate event a memorable one. 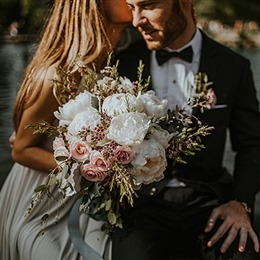 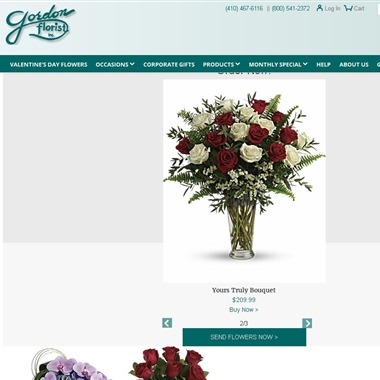 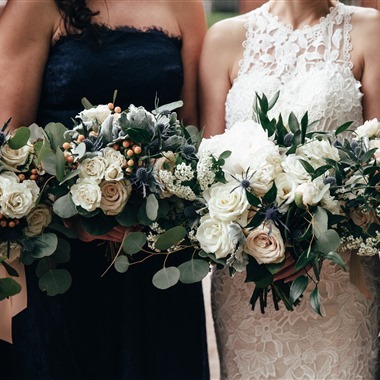 Gordon Florist offers a wide selection of bridal bouquets, wedding ceremony flowers and centerpieces.